Luddy sketch. They kinda look like them.... Wallpaper and background images in the Luddy club tagged: luddy p.i.lucas cuddy. 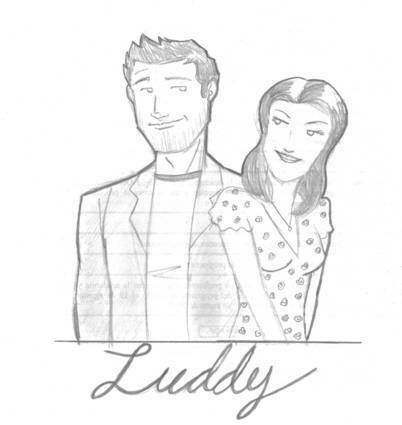 This Luddy fan art might contain anime, bande dessinée, manga, and dessin animé.